British singer/songwriter Eliza Sophie Caird, known mononymously as Eliza, has unleashed her new promotional single online. “Livid” is now available via iTunes, Apple Music, Amazon, Google Play, Tidal and all other digital streaming platforms. 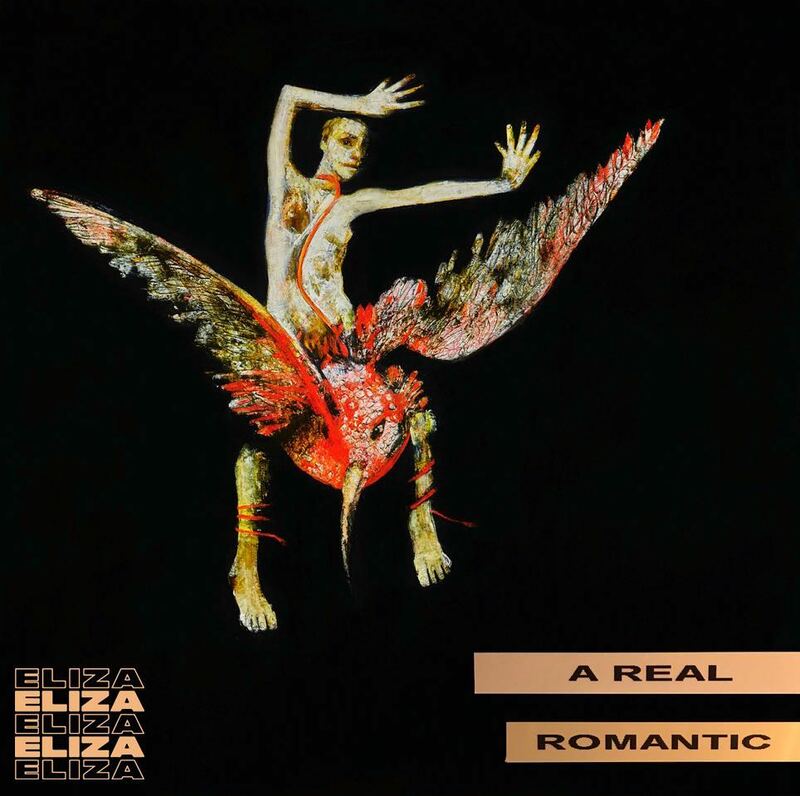 Eliza’s last album “In Your Hands” was released in 2013 via Parlophone and spawned contributions from Oren Yoel (“No Man Can”), Ross Golan (“Let it Rain”), Kwes (“Don’t Call it Love”), Wayne Hector (“Big When I Was Little”), Steve Robson (“Waste of Time”) and Kid Harpoon (“Back Packing”). Her extensive resume boasts additional works with songwriters/producers including Greg Kurstin, Kara DioGuardi, Jimmy Napes, Lauren Christy, Jack Splash, Karen Poole, Claude Kelly, Amy Wadge, Jake Gosling, Christopher Braide, Francis “Eg” White, Om’Mas Keith, and Scott Storch. Stream the audio clip for “Livid” below. Eliza Doolittle has premiered the music video for her new single online. “In Your Hands” marks the second promotional single from the British singer/songwriter’s upcoming sophomore album, “In Your Hands,” out on October 14 via Warner Music Group / Parlophone Records. The track was co-written by Ross Golan, whose credits include “Back from the Dead” by Skylar Grey [Interscope Records], “Hold Up” by Demi Lovato [Hollywood Records] and “Anyway” by Cee Lo Green [Elektra Records]. For the new collection, Doolittle – real name Eliza Caird – has also collaborated with the likes of Steve Robson (Leona Lewis, Christina Aguilera), Wayne Hector (Paloma Faith, Nicki Minaj), Tim Woodcock (Peter Andre, Simon Webbe) and Matthew Prime (Olly Murs, Sophie Ellis Bextor). Eliza Doolittle has scheduled the release date for her sophomore album. The British singer/songwriter – real name Eliza Caird – will release “In Your Hands” in the United Kingdom on October 14 via Warner Music Group / Parlophone Records. New single “Let It Rain” was co-written by Ross Golan, whose credits include the likes of Skylar Grey [Interscope Records], Icona Pop [Big Beat Records], Cee Lo Green [Elektra Records] and Nicki Minaj [Republic Records]. Other album contributors include Steve Robson (Christina Aguilera, Paloma Faith), Wayne Hector (Katy Perry, Britney Spears), Lucas Secon (Alexandra Burke, Conor Maynard), Matthew Prime (Lauriana Mae, Natalie Imbruglia) and Tim Woodcock (Delta Goodrem, Victoria Beckham). Peep the official tracklisting for “In Your Hands” below.